One of the things I love doing most is making something beautiful especially for someone. 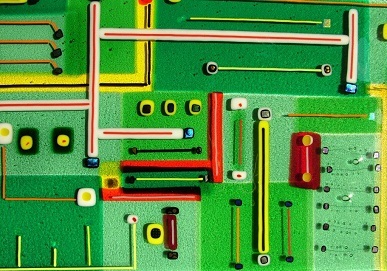 I can create unique commissions for an individual, a home or a business: an artwork for the wall, perhaps, or glass tiles, windows or objets d'art. 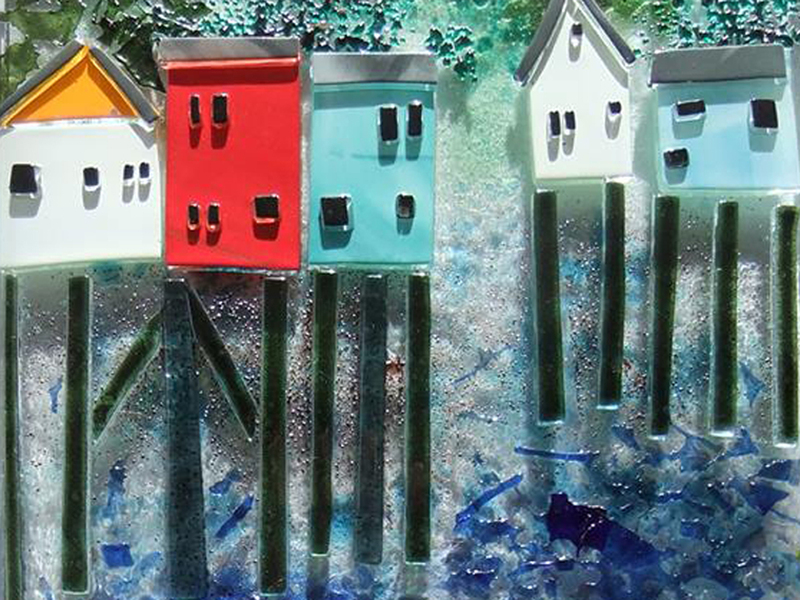 It could be a gift or a piece in celebration of a special occasion or even a memorial. 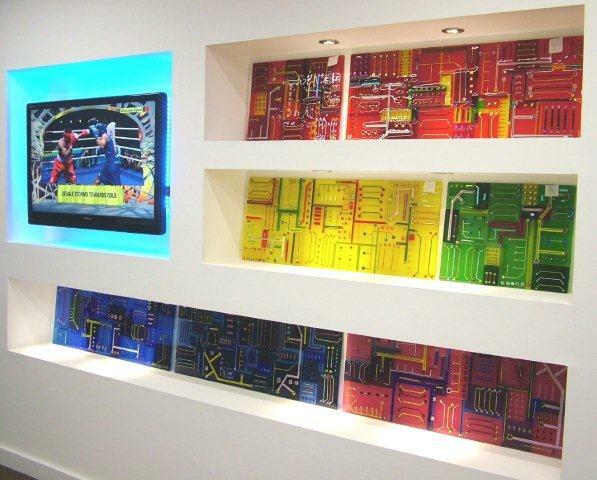 I also make larger-scale work for businesses: wall-panels and windows are a popular choice and enable me to show a theme that means something important to the client. You can see some examples of my commissioned work below. If you'd like to commission me, please get in touch! Private commission for a client's home in Canada. BT call centre reception foyer. 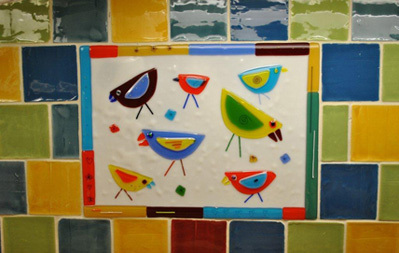 A flock of colourful birds for the kitchen! 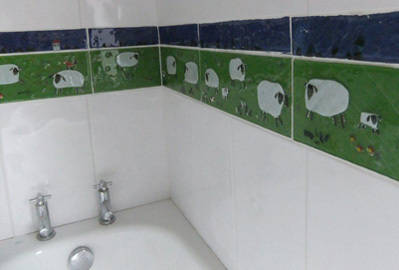 And a flock of playful sheep for the bathroom. 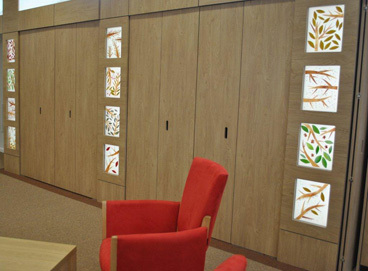 'Seasons' illuminated glass panels made for the Coltman Street Memory Clinic, Hull.